Gelato simply means “frozen” in Italian. 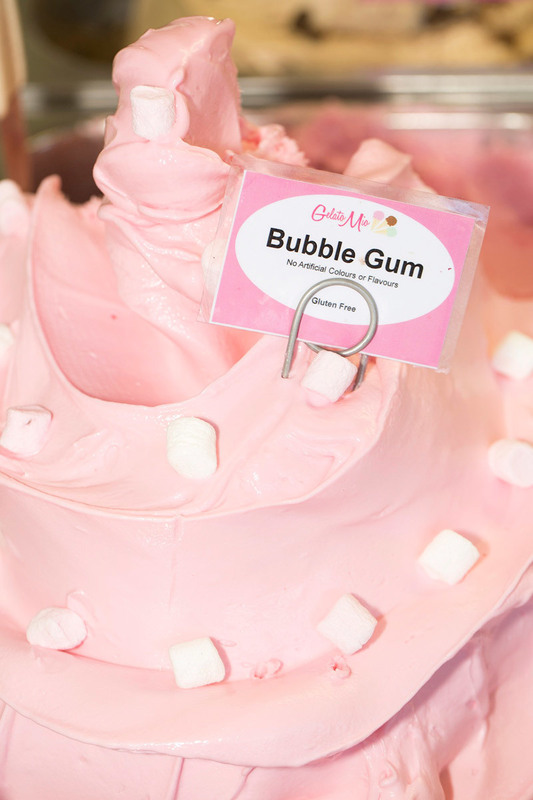 It is a general term that loosely translates to ice cream but also includes anything from sorbet to frozen yoghurt. Why is gelato a healthier alternative to Ice cream? 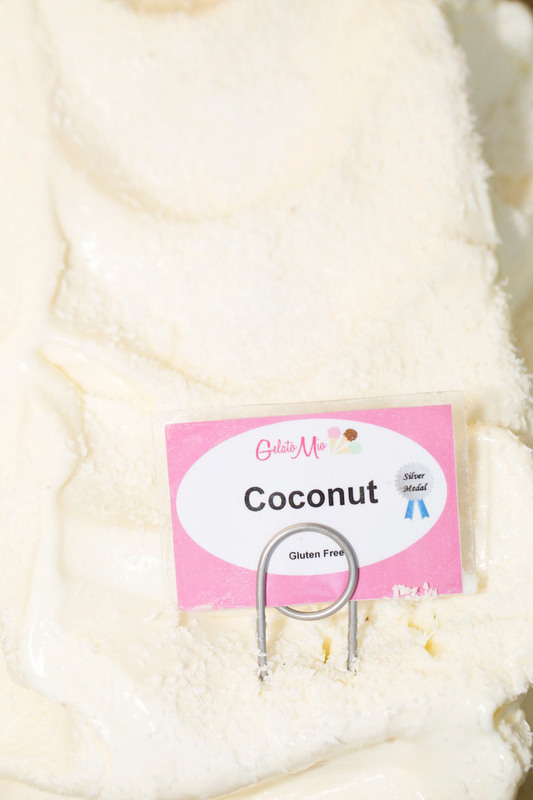 Gelato typically has ½ less fat than gourmet ice cream, using whole milk instead of cream. Gelato is primarily milk-based and is therefore lower in fat. The reduction in fat ensures a concentrated flavour experience for extravagant pleasure without the guilt. 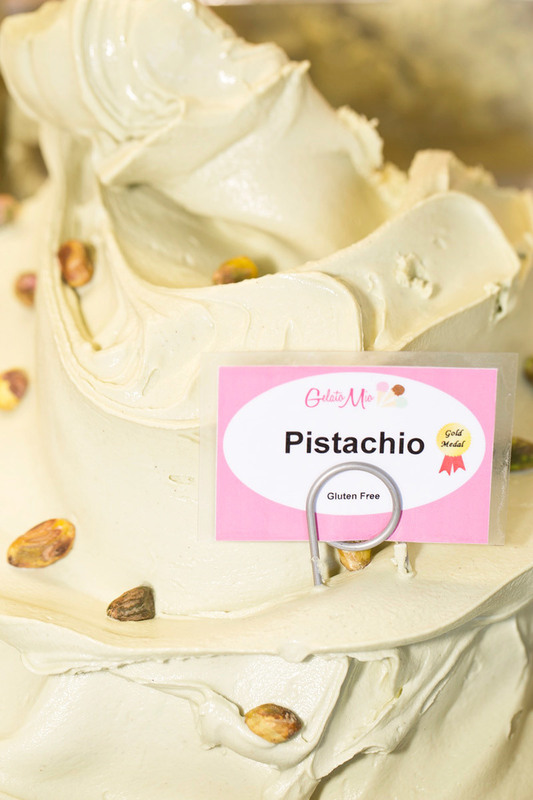 Gelato is churned differently than ice cream and contains less air. Despite a lower fat content, gelato offers a delicious and creamy consistency. 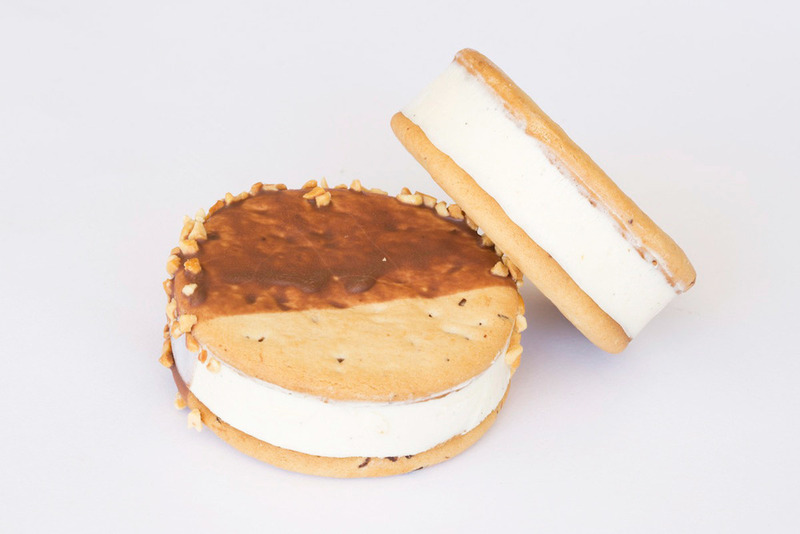 What is the Gelato Mio difference? Our authentic Italian gelato is prepared with real, fresh and wholesome ingredients. It is made fresh at our Coolum Beach premises everyday. 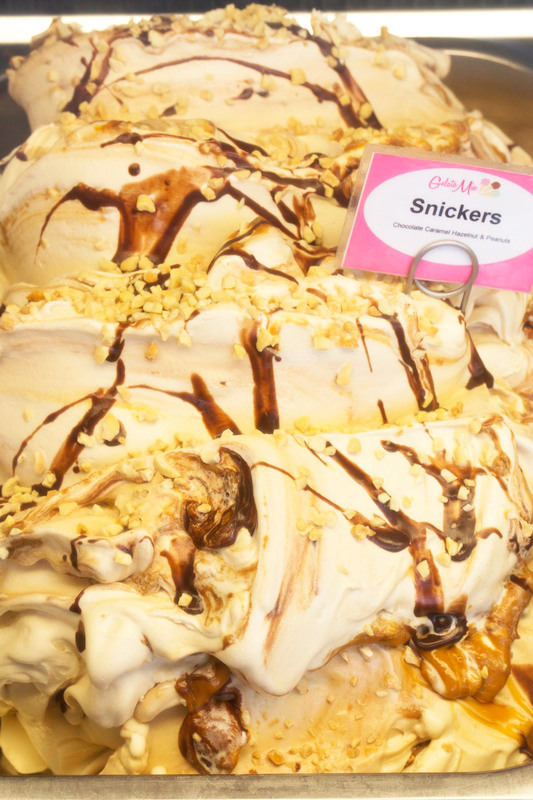 Our gelato is a combination of the finest ingredients, fresh local produce and evolving inspiration. With only exceptional ingredients - from organic, locally sourced fruit and nuts to premium Italian chocolate and superior award winning milk – Gelato Mio is a natural luxury you can afford evertday. We use no artificial colourings or flavourings. Our sorbets are made the traditional Italian way, with the freshest fruits and all-natural ingredients. All our sorbets are gluten, dairy, fat-free and have very high fruit content. The fruit is hand sourced from local produce markets according to sweetness. Our shakes and smoothies feature all natural ingredients . Our fruit comes fresh from local growers on the Sunshine coast, and is organic where possible. Try our signature Indigenous Indulgence range of gelato flavours. Our award-winning Gelato recipes are infused with local indigenous fruits, berries and nuts. Our Indigenous Indulgence range is also available commercially. 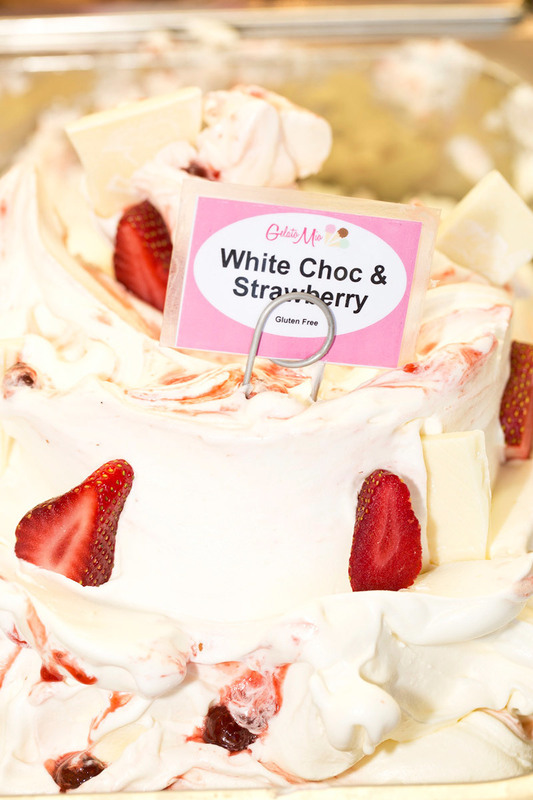 All gelato cakes are made exclusively to order. 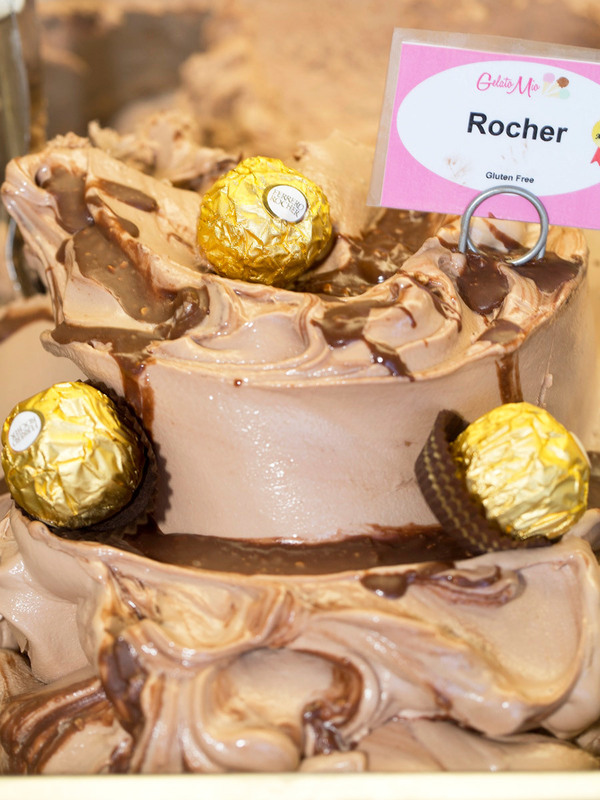 A layer of soft sponge cake or chocolate crackle serves as a base to the cake's gelato. We personalise gelato cakes by size, shape, gelato flavours and decoration. 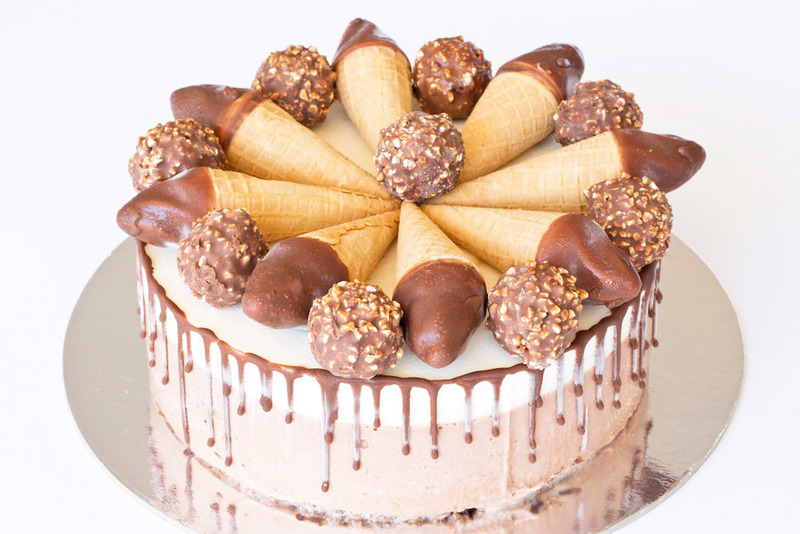 Feel free to create your own cake or choose from our delicious hand held range, icecream pops & biscotti's.